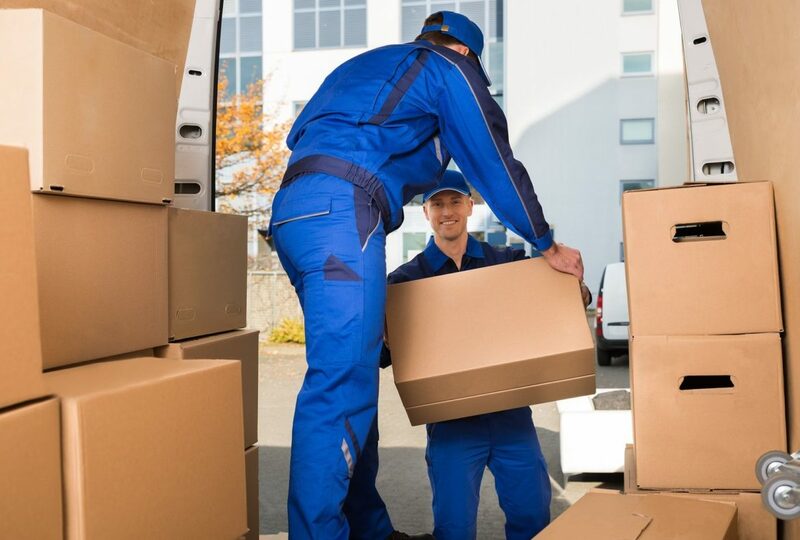 So you are relocating and searching for reliable movers in San Antonio? When you are looking for movers in San Antonio, there may be many companies you can choose to help you with your upcoming move. But, before hiring movers, there are many factors you need to consider to help you determine the best movers. Here are a few factors you will want to consider as you go about hiring the best movers in San Antonio. The reputation of a moving company is one of the crucial factors that you need to consider when hiring. Search the internet to find out who owns the company, read their customer reviews, and get more details about the company from their web page. A thorough internet search can help you cut out less appealing options and pick the one that suits your needs. So spend some time researching, it will be well worth your time. Validate whether the movers of San Antonio you are considering are insured and licensed. If the move involves more than one state, the company must have a DOT number, which you can find on the United States Department of Transportation website. For a local move, you can look on the state license database. An excellent track record over several years proves that the company is reliable and will assure you that they have adequate knowledge in the industry and that they have a good understanding of your locality. The reason behind choosing a company that has years of experience is that they have handled several moves over the years and have acquired the necessary skills to provide excellent customer service. Relocating to a new town or neighborhood is a time-consuming and stressful process. Professional movers can make this process easier, less stressful, and smoother. Consider these factors and choose the right one. Share the post "Things to Consider When Selecting Movers in San Antonio"